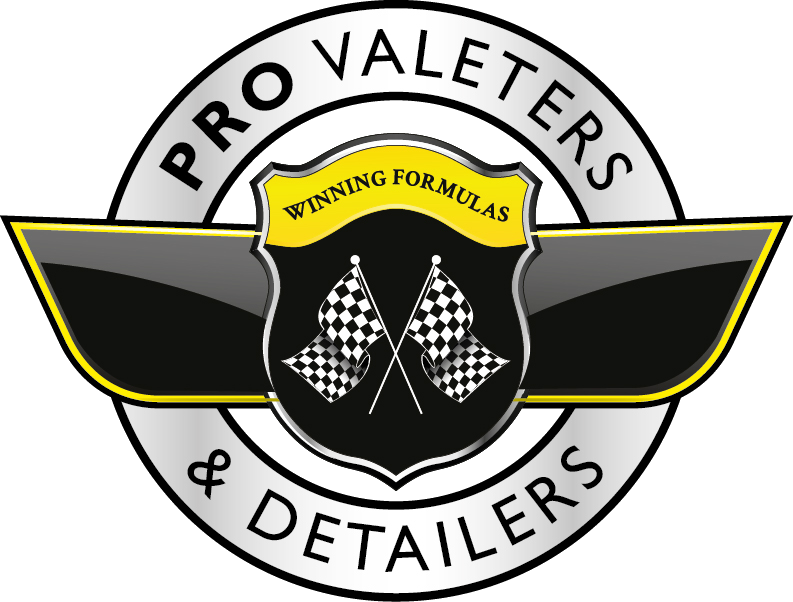 The International Detailing Association and our members would like to invite you to learn more about our association and professional detailing. The association serves its membership by staying at the forefront of the growing industry. The IDA provides excellent opportunities to connect with industry peers, leading manufacturers and other professionals. IDA events are held throughout the year and all across the US with international events in development. Membership benefits include: ground-breaking articles on best practices and all the latest industry news; free webinars on cutting-edge detailing techniques and the how-to’s of owning and operating a successful detailing business; professional certification programs; referral and advertising opportunities; and unparalleled access to your mentors and peers around the world. In the autumn of 2016 the founding members of the UK Chapter started work putting together a package for detailers and suppliers in the UK. The written examinations have been re-written to suit a UK audience and full UK board met in April 2017. As membership grows in the UK, the UK Chapter will implement various developments that are currently in the planning stage. This will include a dedicated area on the main IDA website, plus various other projects to increase exposure. The UK Chapter will be exhibiting at Waxstock 2017, where we will have board members on hand and able to answer any questions you may have about the association. Regardless of where you are based in the world, you can join the IDA, opening up a world of expertise and knowledge. Membership grants access to a vast library of webinars, guides, newsletters and more. For those in countries with existing chapters, such as the UK, there are further benefits with training days and access to country-specific contacts and expertise.